With modern and clean lines, the Ibiza Chair is practical and functional. 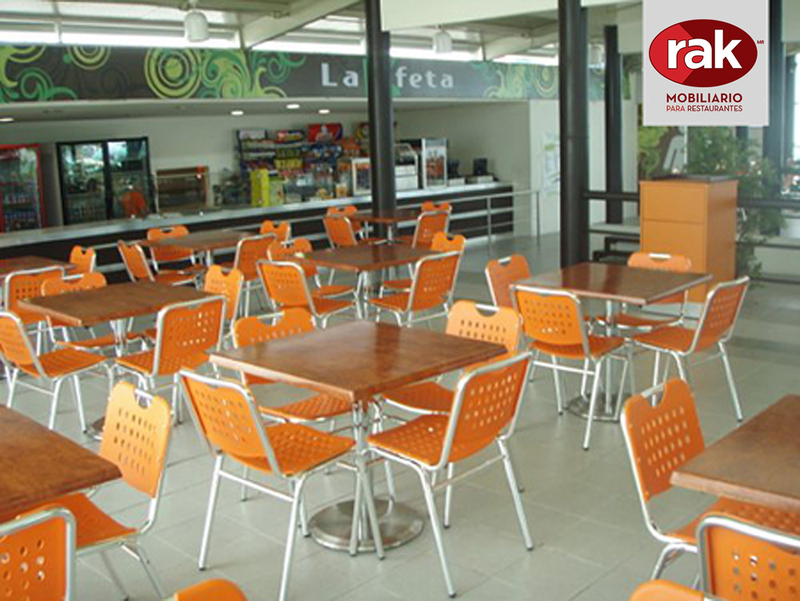 The seat and backrest are made of high resistance plastic, available in various colors. 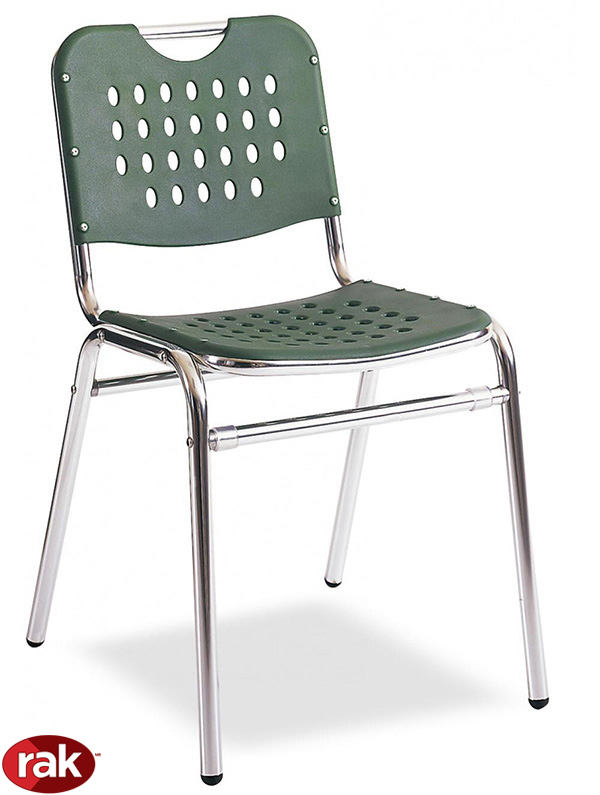 It is consolidated with an aluminum structure that gives it stability and firmness. 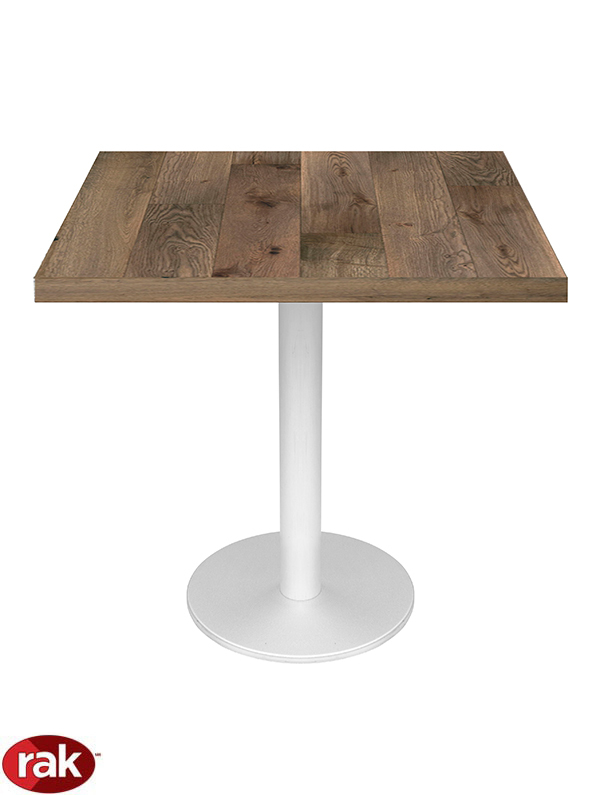 It is stack-able and ideal for cafeterias or industrial dining rooms.